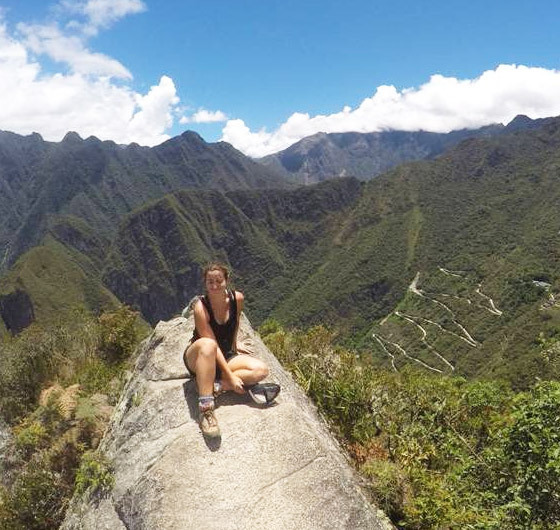 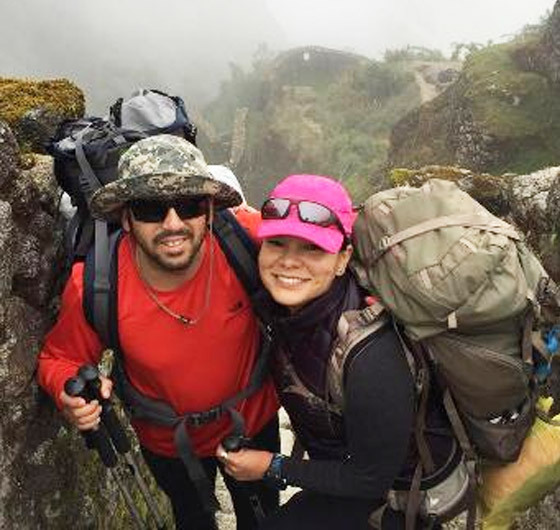 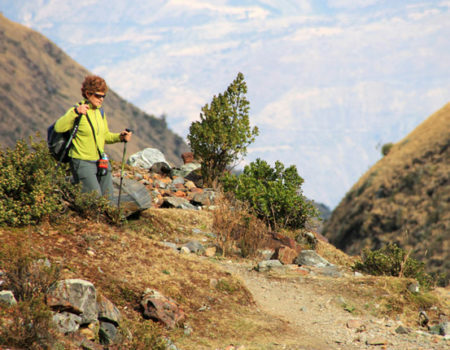 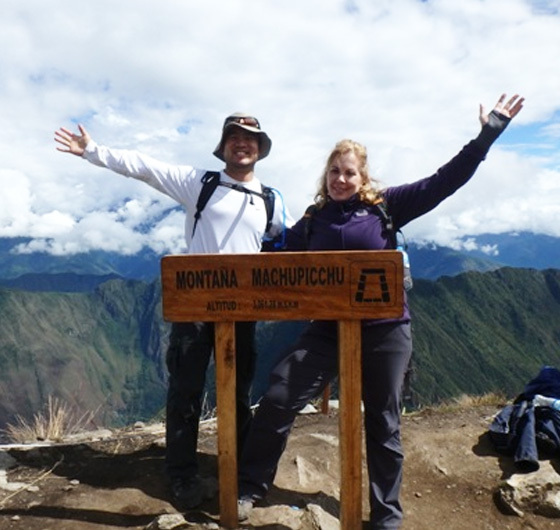 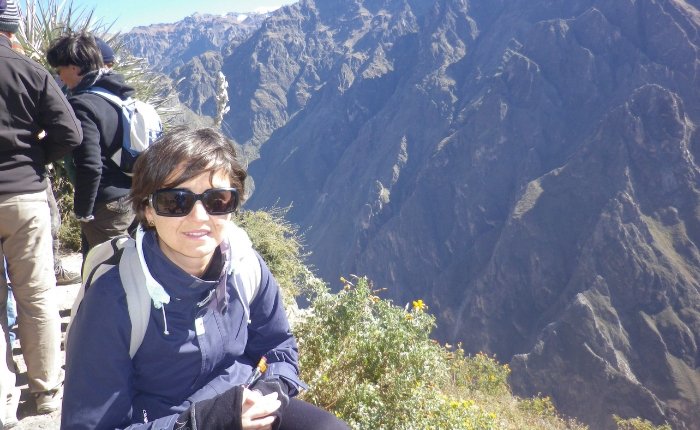 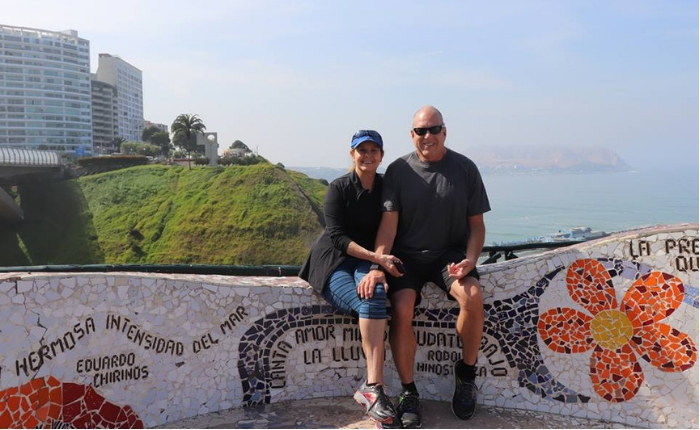 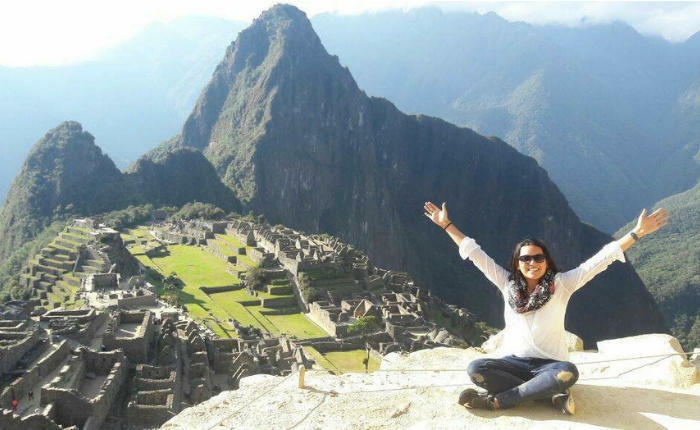 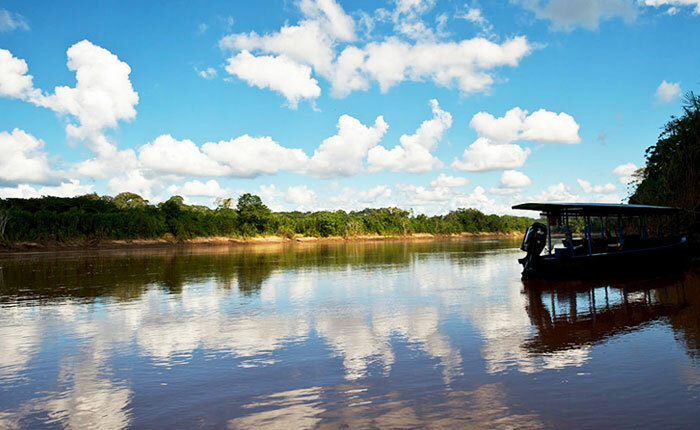 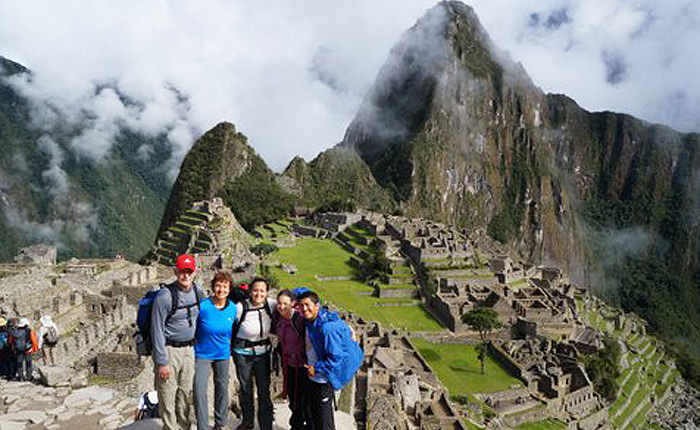 Our Peru and Machu Picchu Tours provide a variety of options for you to personalize your experience and explore the country at your preferred pace. 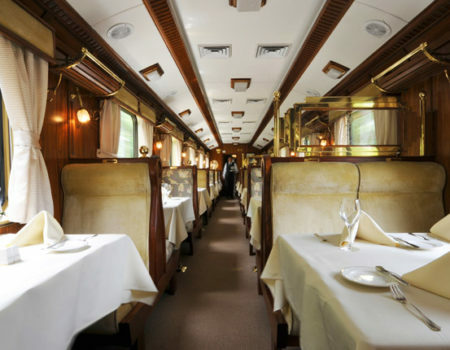 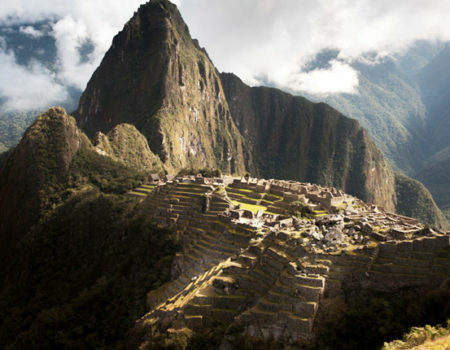 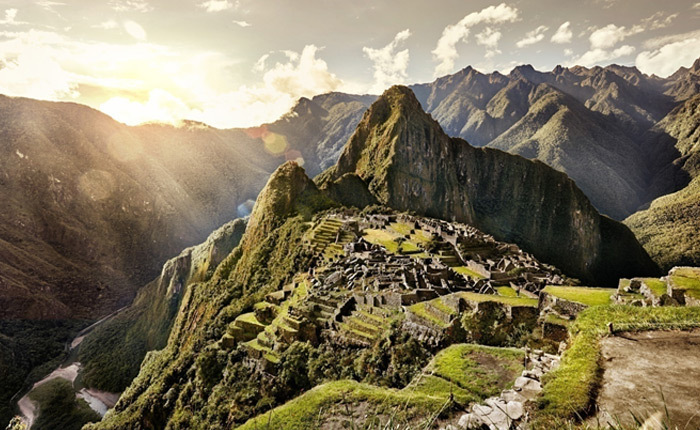 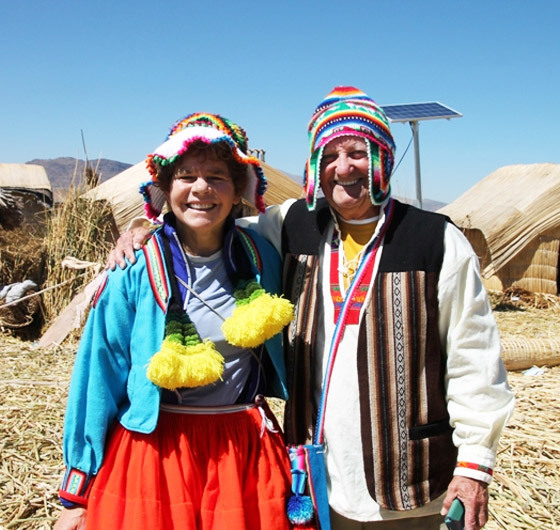 Inka Experience offers Peru and Machu Picchu tours 365 days a year. 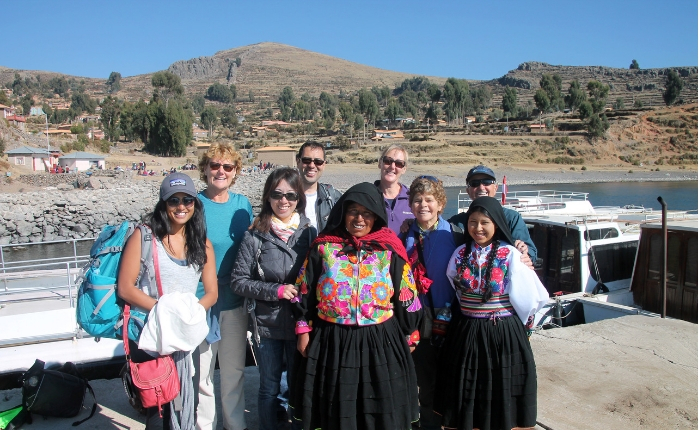 Contact us now and our experienced travel advisors will work with you to find the right experience to fit your travel needs.